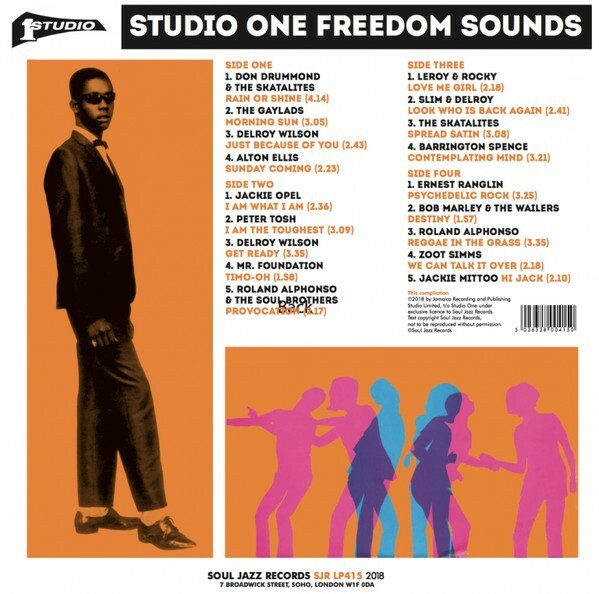 Studio One Freedom Sounds is the new collection from Soul Jazz/Studio One focussing on the intense period in the second half of the 1960s when Studio One’s vast and unbeatable output of ska, soul, rock steady and reggae made it literally one of the hottest musical empires in the world. 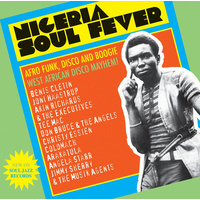 During this highly successful period, Clement ‘Sir Coxsone’ Dodd released hundreds and hundreds of superlative singles seemingly on an almost daily basis, in the process making huge stars out of Jamaican singers such as Alton Ellis, Delroy Wilson, The Wailers, Slim Smith, Jackie Opel and many more. 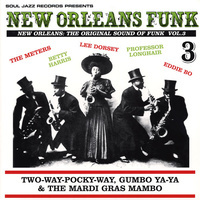 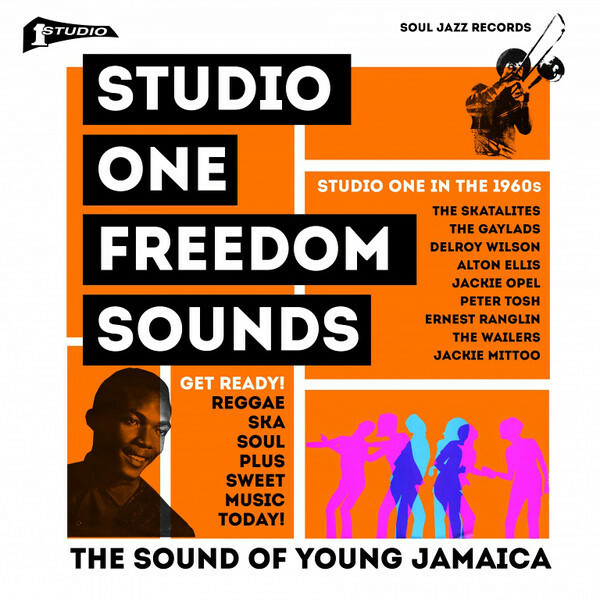 Powered by the finest in-house musicians working in Jamaica, whether it was The Skatalites, Jackie Mittoo’s Soul Brothers, The Sounds Dimension or The Soul Vendors, Studio One functioned as hit factory on the scale of Motown in the USA, shaping and defining reggae music for decades to come. 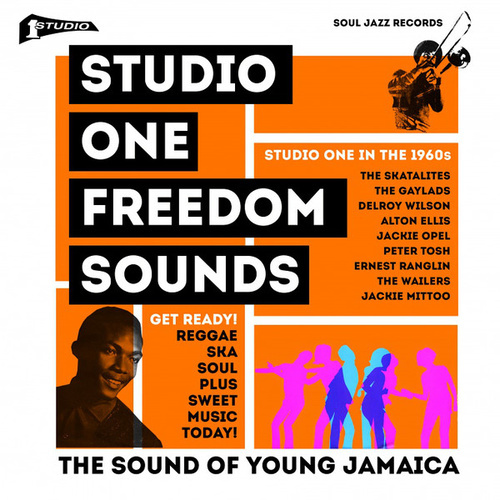 Singlehandedly Studio One’s founder Clement Dodd was able to create the most successful vertically-integrated record company that Jamaica had ever known with pressing plant, printers, studio, shops, and sound systems all running at once, with over 50 employees and hundreds of artists working with Studio One during this time. 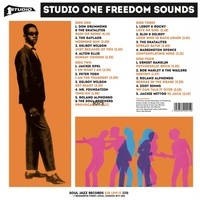 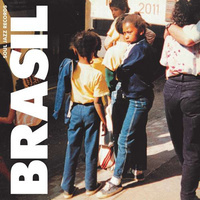 Studio One Freedom Sounds tells the story of Studio One in the 1960s with a stunning set of ska, soul, rock steady and reggae killer tunes as well as informative sleevenotes and track-by-track info by Noel Hawks. 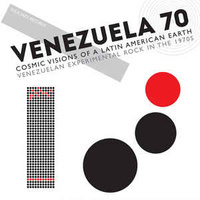 The album is released as heavyweight double vinyl (+ free download code), deluxe CD and digital album.